O’Brien is an Australian artist specializing in lettering, illustration, and typography. 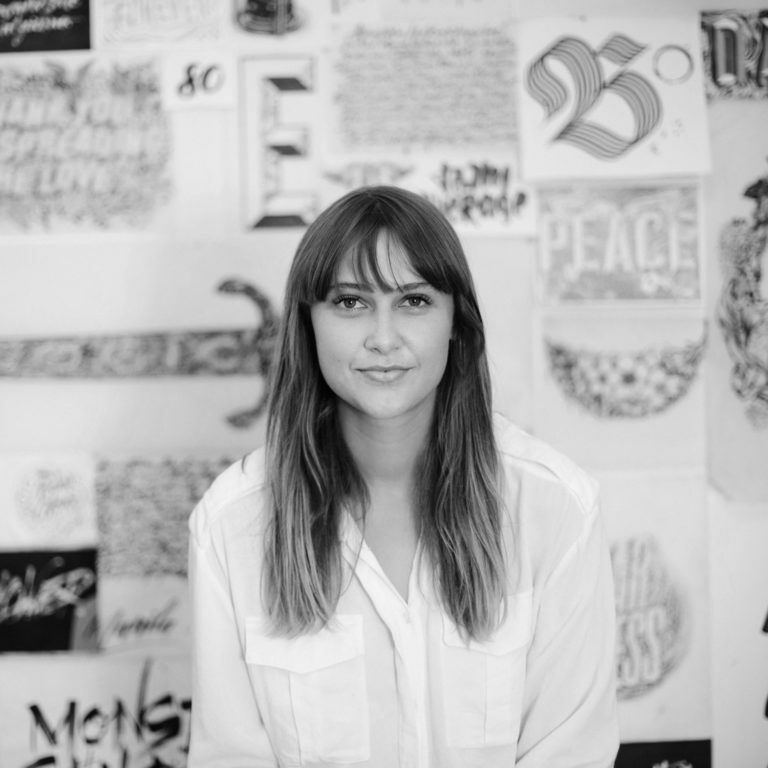 Her expressive calligraphy and detailed designs can be seen in advertising campaigns, editorial publications, and large-scale murals around the world. She has collaborated with numerous global brands and publications including Apple, Adobe, and The New York Times. Beyond her commercial work, she is a regular speaker at international conferences and also hosts lettering workshops at design schools, agencies, and events. A number of her projects have received the Award of Typographic Excellence from the New York Type Directors Club, in 2015 she was recognized as an ADC Young Gun, and in 2016 named one of Print Magazine’s New Visual Artists: 15 under 30.